"This photo year is unknown, but maybe somebody will recognise someone?" 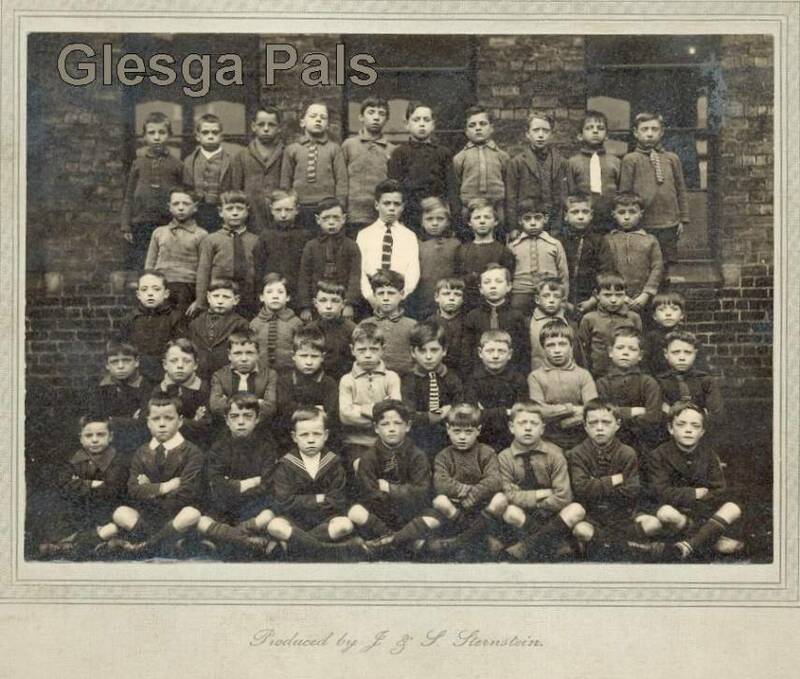 I am convinced my dad John Burns is the wee boy third from the right in the top row. He was born in 1921 and he looks about 9 in this which would make the date around 1930.